cube3.us is here to help you succeed. Your success is our success. 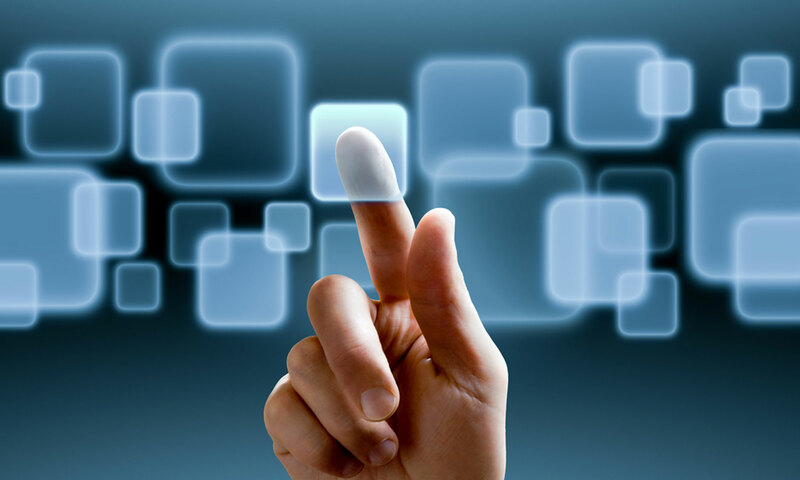 cube3.us offers cost-effective and stable hosting options for your online presence, now and as you grow. 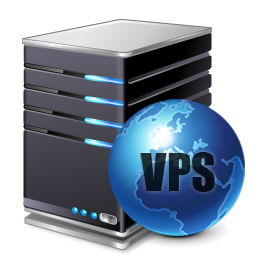 We offer a variety of VPS (Virtual Private Servers) packages. Call us today, we would love to learn more about your project and how we can support it.